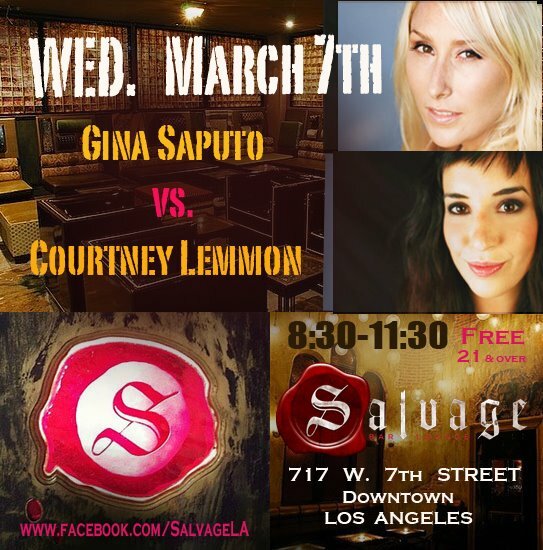 Gina Saputo vs. Courtney Lemmon! Oh yes, these two divas are hitting the stage! 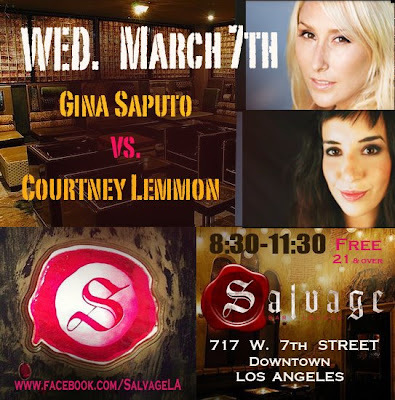 Courtney and Gina are the Soprano and Alto of dueting daring divas. It will featuring duets of our original songs and both our favorites made famous by: Aretha Franklin, The Beatles, Sammy Davis Jr., The Police, Adelle, Fiona Apple, Nat King Cole, Van Morrison, Regina Spektor, Billie Holiday, Jamie Lidell, and Antonio Carlos Jobim!